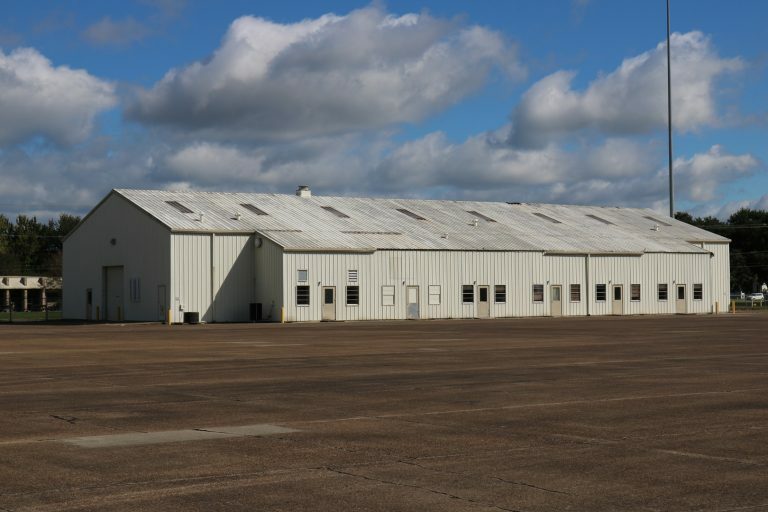 This building is on the flight-line and would make a good Shop/Storage facility for an aviation related business. 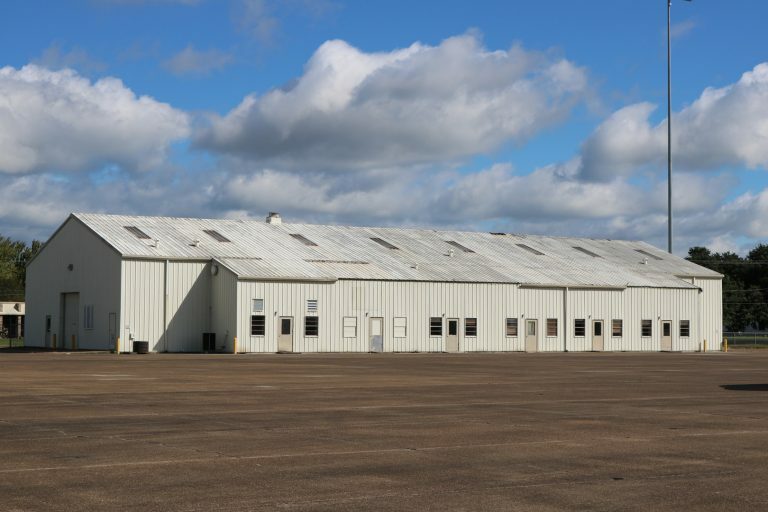 The building has both shop/storage and office areas. The building has roll-up doors on both ends and can be driven through.